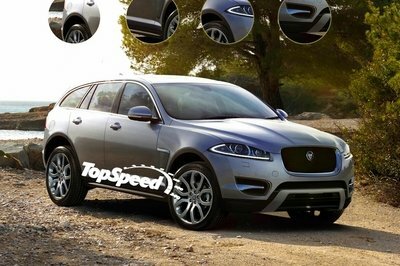 The hotly anticipated launch of the Jaguar XQ-Type isn’t expected until 2016, but as early as now, Jaguar is already started development of the "sports crossover" ahead of that timeframe. With its impending arrival, the folks over at Jaguar aren’t wasting any time in building the XQ, not when its expected rival, the Porsche Macan, is drawing closer and closer to its own launch date. Fortunately for Jaguar, it won’t have to start from scratch in building the XQ as the SUV’s basic aluminum architecture is set to be borrowed from the XE compact sedan. It’s no secret that Jaguar is targeting the younger buyers that have active lifestyles and it’s preparing the XQ to fit that bill. 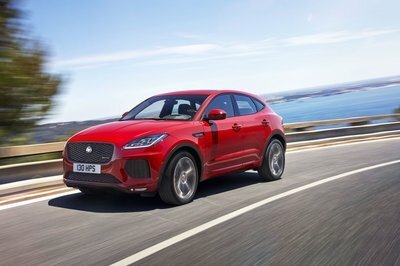 According to Jaguar’s global marketing director, Steven de Ploey, the XQ could also be prepared to cater to "women buyers and more customers with young families," a good indication that the market for the sports crossover will be different from the people the British company targets with its luxury sedans. The XQ is still a Jaguar at heart, but its characteristics will be markedly different from cars like the XF and the XJ. Like with Porsche’s plan for the Macan, Jaguar is trying to establish a new segment of customers to complement the well-off adults that are already in its books. “It is a Jaguar, but in a completely different form," chief designer Ian Callum explained when the C-X17 Concept was first show at the Los Angeles Auto Show late last year. By all intents and purposes, the XQ could be the vehicle that gives Jaguar a more diverse client base. That’s what the company’s aiming for, and we’ll know whether the plan pays off or not when the crossover arrives in 2016. 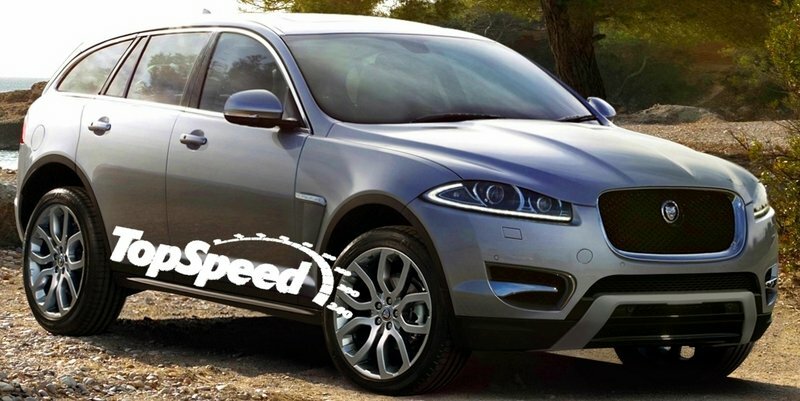 Click past the jump to read more about the Jaguar SUV. 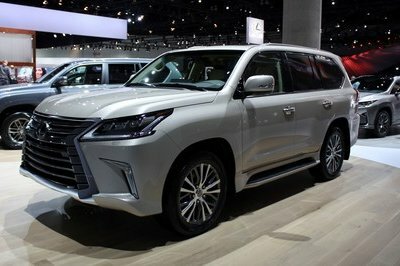 The arrival of the Jaquar XQ-Type is being met with a lot of excitement from people eager to see how Jag can translate it’s recent aggressive expansion into the sports crossover segment. 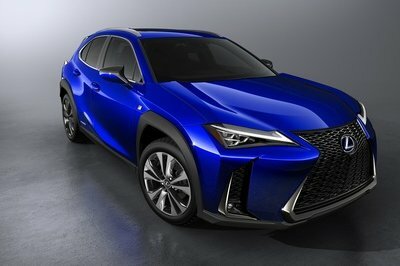 The C-X17 Concept answered the design part of those questions resoundingly, and now, the company has put in motion its plans to produce the crossover. We project the XQ-Type to carry a pair of engines, beginning with a 2.0-liter, turbocharged inline-four that produces 240 horsepower and 240 pound-feet of torque, identical numbers to the Range Rover Evoque. From there, a 3.0-liter, supercharged V-6 could also be offered, this one developing a tidy 330 horsepower and 305 pound-feet of torque. 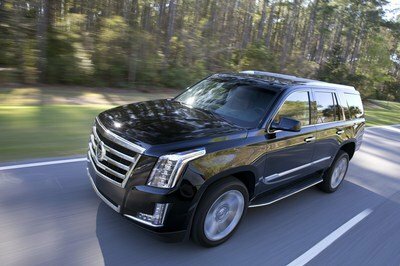 The latter, we anticipate, could hit 60 mph in just 5.1 seconds to go with a top speed of 155 mph.